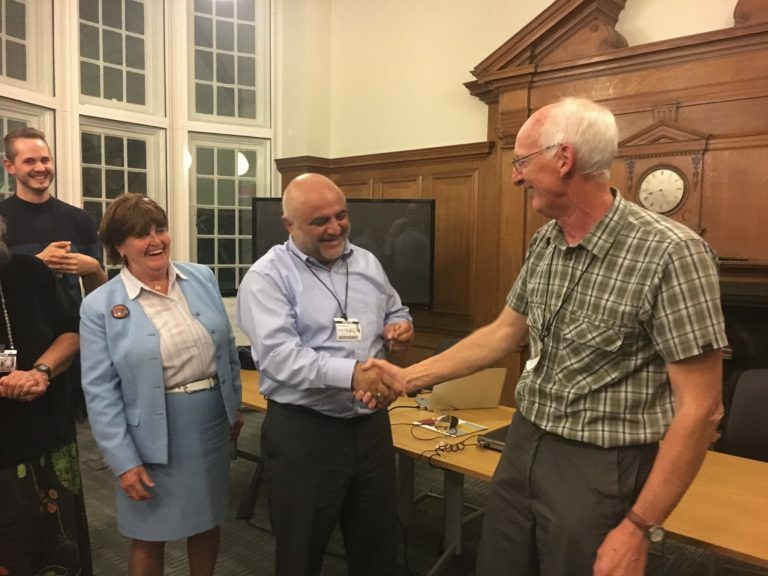 On Wednesday, 11th October HART hosted an evening with the inspirational director of the Lady Cox Rehabilitation Centre, Vardan Tadevosyan. 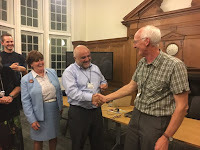 Founder and Director of The Lady Cox Rehabilitation Centre in Nagorno-Karabakh.he gave a presentation about his work in disability care and the transformation of a bombed building in Stepanakert to an internationally acclaimed Centre of Excellence. It is difficult to put into words the extensive wonderful work that his centre does for the disabled in Nagorno-Karabakh. Vardan has even had installed a specialist hydrotherapy pool that rivals anything the UK National Health Service has! This fantastic service is provided free of charge for up to 56 days to ensure results for patients. Baroness Cox also provided a short update on HART’s work in other areas. It was a brilliant evening by team HART staff and there was no chance of running out of food or drink. In fact if you were caught with an empty plate Caroline would make you go and fill it up again, a well attended evening where Caroline and Vardan were able to say thanks to supporters for all the fantastic support this much needed rehabilitation centre. 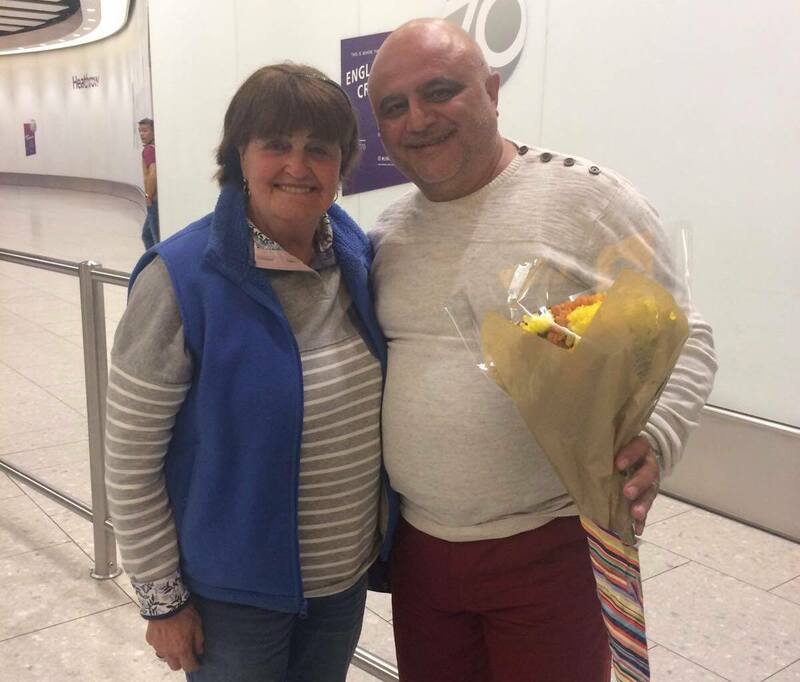 One supporter who was helping to rebuild the bombed out building in Stepanakert in 1995, accidentally returned to England with the only front door key. He kept it all this time and 22 years later returned it to Vardan on Wednesday night. There is such a high demand for this centre in Nagorno-Karabakh and HART would like to help The Lady Cox Rehabilitation Centre expand to be able to help more people. Please visit this page to donate and learn more. 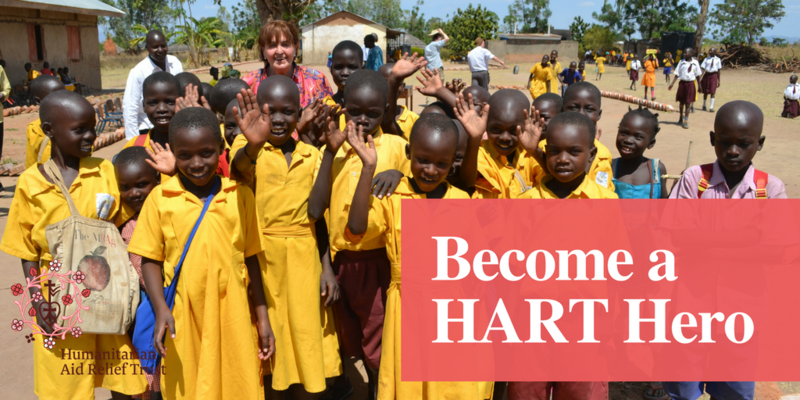 HART (Humanitarian Aid Relief Trust) which supports this project and many others that Caroline helps often has events that you can attend. Please sign up to their newsletter to keep up to date with Caroline and her work.